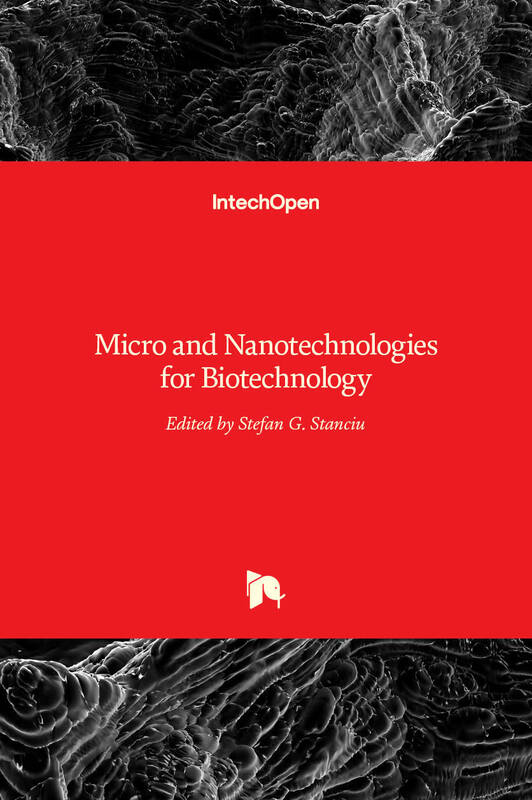 Developments under the umbrella term nanotechnology are rapid, but the library is keeping pace, offering both print and electronic materials spanning subspeciality areas. If you feel something is missing from our collection and have a suggestion new books or other materials in this ever-evolving area, please let us know. New books are located on the 4th floor (Information Desk) and you can check them out using the SelfCheck machines located on the ground, second, and third floors of the library. 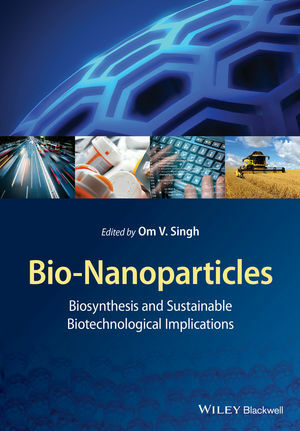 ebrary - Literally thousands of books on nanotechnology. Instructions for downloading. Open Access eBooks can be found at DOAB or InTechOpen. Print only to 2014. Online since 2015. Other print journals can be found using the library catalog. Nanoscale - A peer-reviewed journal devoted to experimental and theoretical work across nanotechnology and nanoscience. Nanowerk - Offers news from the field of nanotechnology, nanomaterials database, companies, events, and other resources. InTech - Free database with publications in science, technology, and medicine. Nanotech Regulatory Document Archive - Free government documents database dedicated to the regulation of nanotechnology around the world. Inspec - Extensive database of abstracts of physics and engineering. The Czech Society for New Materials and Technologies - Focused on professional development and research in new materials and technologies. Nanotechnology Industry Association of the Czech Republic - News and videos from the world of nanotechnology. Technology Centre CAS - Research and news in regarding European research, development, and innovation. CHOBOTIX - The Chemical Robotics Laboratory established by Prof. František Štěpánek. Nanotechnology Centre - Research and education in nanotechnology at the Technical University of Ostrava. European Society for Precision Engineering and Nanotechnology - An influential community linking industrialists, researchers, respected authorities, new, and established players worldwide. Ri - The Royal Institution - Videos by nanotechnology researchers. National Institute of Standards and Technology Center for Nanoscale Science and Technology (CNST) - News and links to pubulications by CNST staff. The Nanotechnology Industries Association - Support the development of nanotechnology innovations that can improve the lives of users, improve the environment and move our world forward. NanoHUB - Free simulation tool of nanotechnology, presentations, courses and other educational materials. Nano.gov - News and more on all things nano. TED Talks - Nanotechnology lectures.